Unofficial album. The recording seems to be an audience recording of Kate's live performance in Paris. 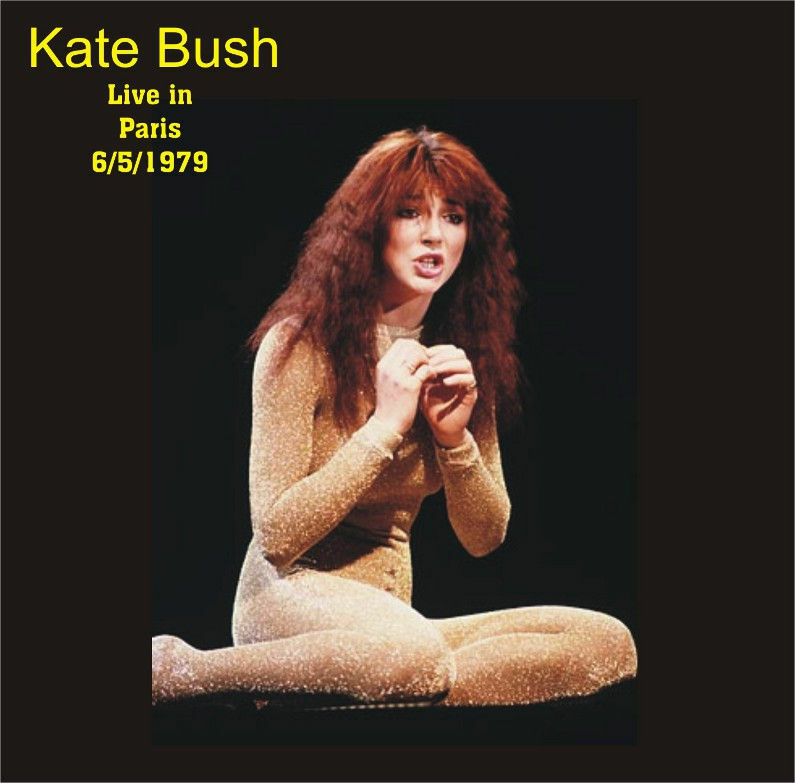 'Live In Paris 1979' was released on CD only. Live In Paris 1979. 45worlds, retrieved 5 October 2017.